On Balance Mega Bowl is a precision instrument than can easily weigh up to 8 kg in 1 gram increments, thanks to its large dimensions. 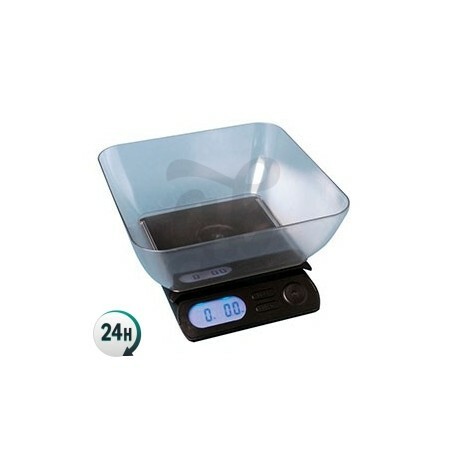 Mega Bowl Precision Scale is a great tool for those grow large crops since it can weigh up to 8 kg with a precision of 1g. 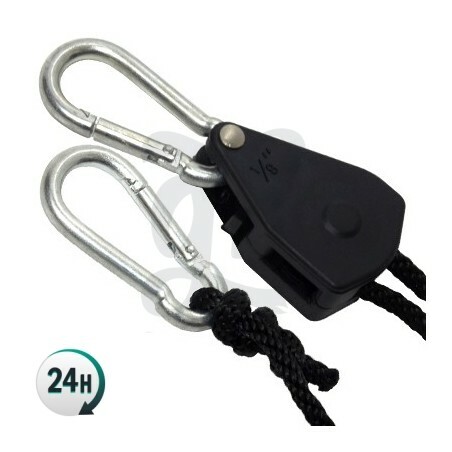 It’s especially designed for users who need to measure heavy weights. 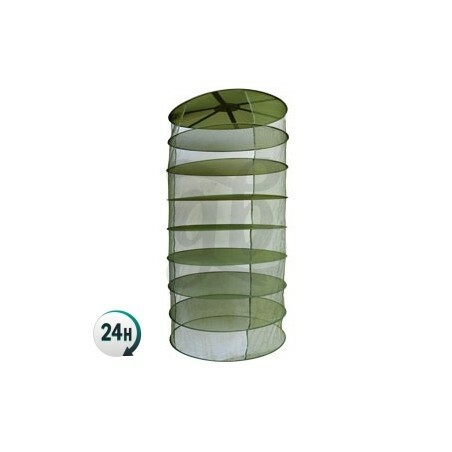 Ideal for cannabis dispensaries as they can weigh large quantities of marijuana in a very short time with an incredible accuracy. That means you can weights from 1g up to 8000g with an error of just 1g. It includes a tray for large objects, and the 3 batteries it needs to work so you can use it right away. 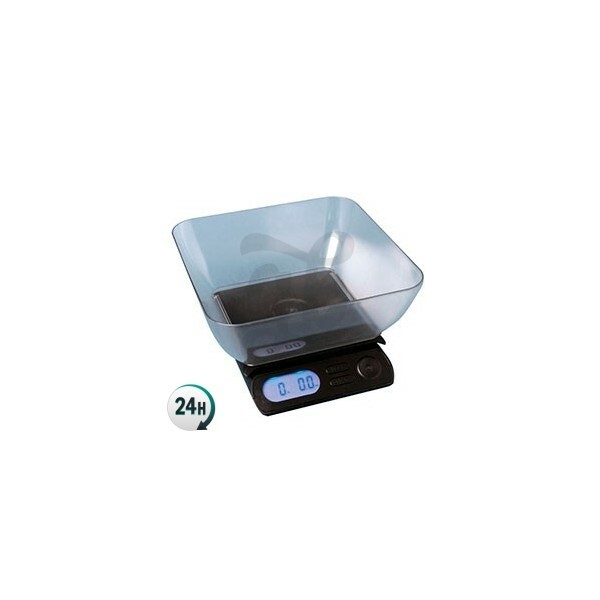 The On Balance Mega-Bowl 8 kg scale features include overload protection, calibration and auto shut-off function. 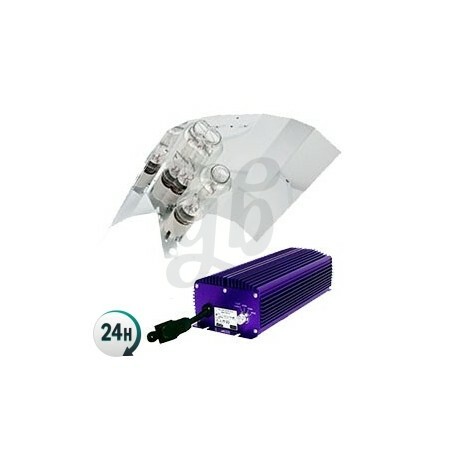 It includes a transformer in the box, so you can connect it to the mains to use it without batteries, which is the best option if used at home. It also comes with a measuring bowl with which you can measure large amounts in a very short time. Transformer for the mains included.